Bath time becomes cocktail hour with Fragrant Jewels' Happy Hour Set! Each set contains two fragrant bath mixes, one delightful sugar scrub, and 3 mini-soaps that you can mix and match to create your own unique bath experience. 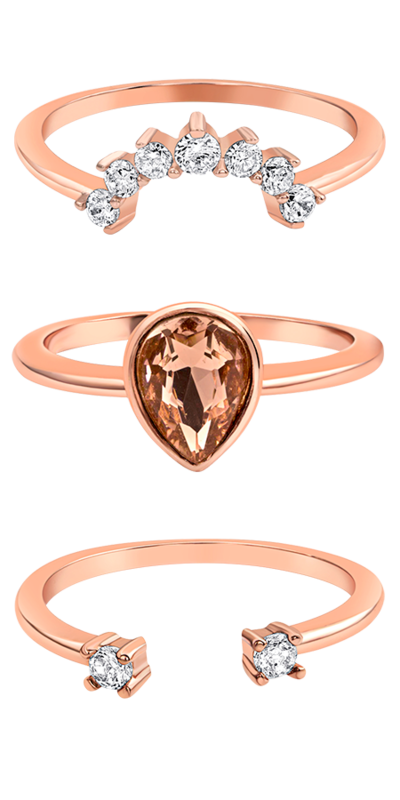 And, for the first time ever, each set includes 3 gorgeous stackable rings plus 3 chances to win a ring worth $10,000 through our Enter the Vault Sweepstakes! With the Happy Hour Set, 5 o'clock is whenever you choose it be. 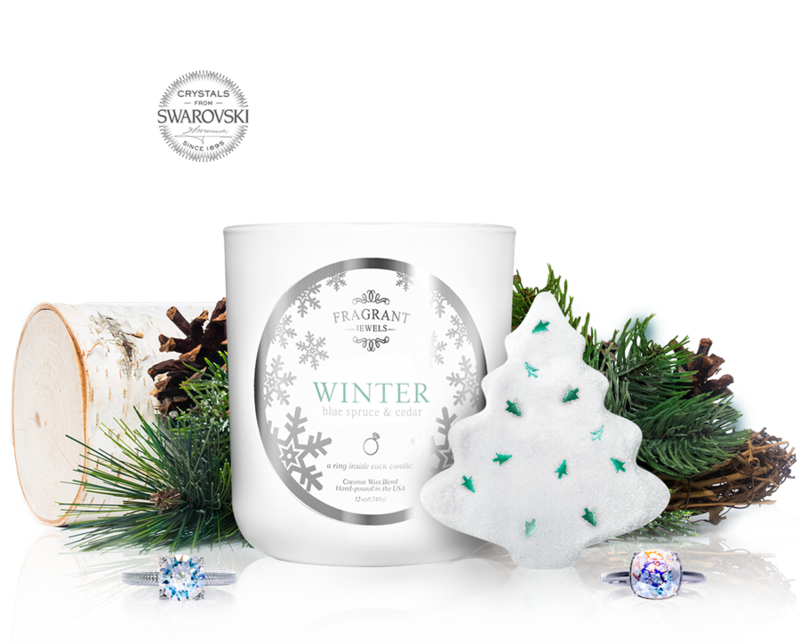 As a Fragrant Jewels Inner Circle member, you&apos;ll get the most-wanted Gift Sets each month, even if they&apos;re sold out for everyone else. With the savings and curated selections, it&apos;s an amazing value. Sign me up and send me this set! What Is the Fragrant Jewels Inner Circle? Await your wonderful surprise! 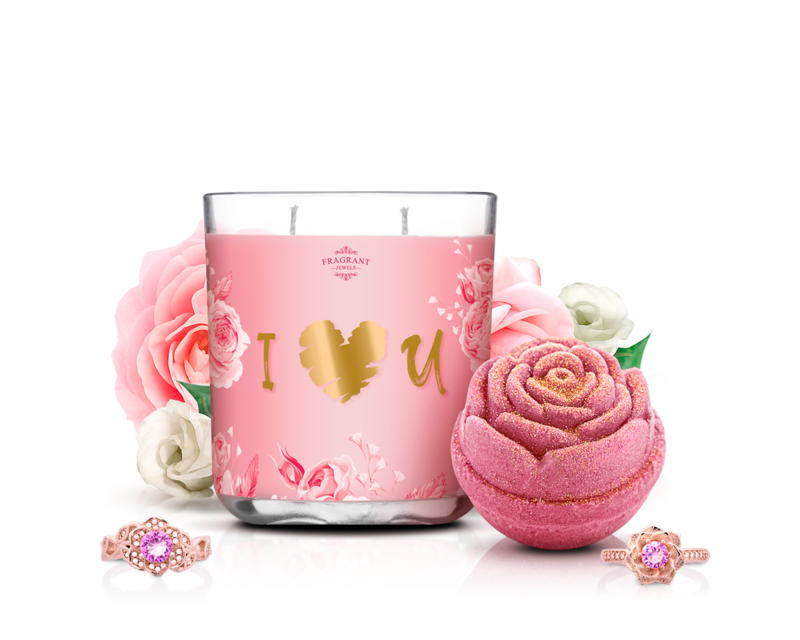 Receive a hand-picked set of 2 or more of our most popular new products from our collection of deliciously fragrant candles, indulgent bath bombs, smoothing body scrubs, artistic wax tarts, scented beads, and more. You won&apos;t want to miss a month. Each product in your Inner Circle Gift Set comes with a stunning, limited edition ring and a chance to win another ring worth up to $10,000. 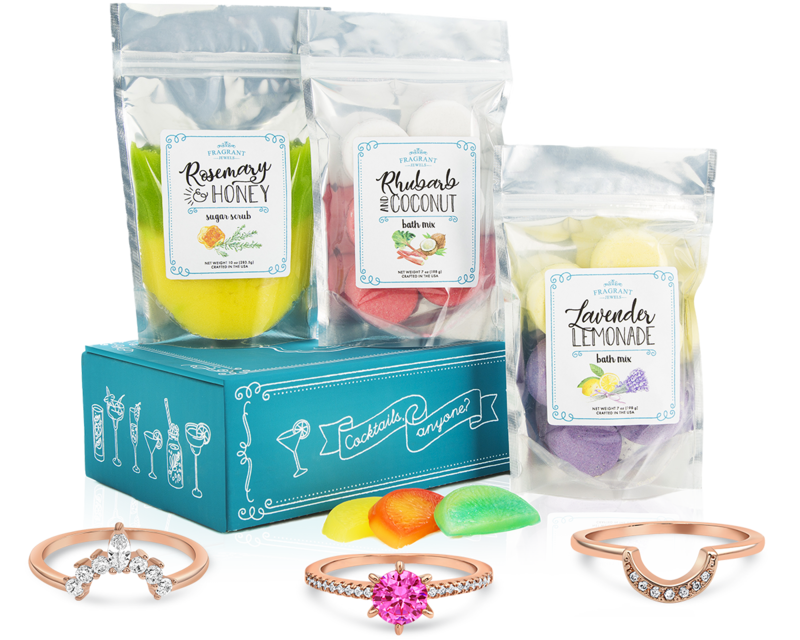 With the purchase of the Happy Hour Bath Mixes & Sugar Scrub Set, you&apos;ll receive 3 rings and 3 chances to win an additional ring worth up to $10,000! Fragrant Jewels Sweepstakes: No purchase necessary. See official rules. Pay only $32.95 each month for all of this and not a dollar more. That&apos;s up to 30% savings each month! 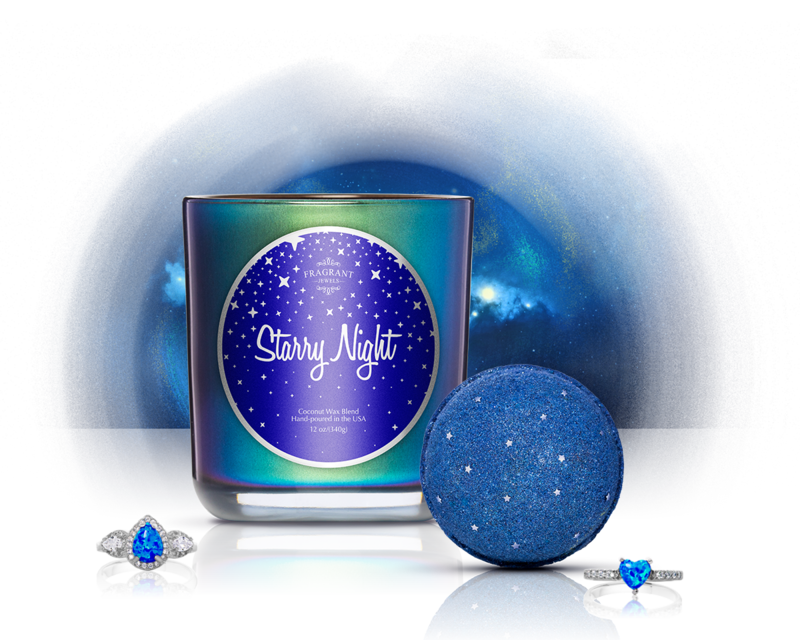 Plus, never pay for shipping on your monthly Fragrant Jewels Inner Circle Gift Set! Sold out? Not for you! We save one for you so you&apos;ll never miss out on a set you want. In fact, we're holding a Happy Hour Bath Mixes & Sugar Scrub Set right now. But hurry, after today we can&apos;t guarantee we&apos;ll have more of the Set - except those reserved for our current members. Make sure you get dibs now before they&apos;re gone. But hurry, after today we can&apos;t guarantee we&apos;ll have more - except those reserved for our current members. Make sure you get dibs now before they&apos;re gone. 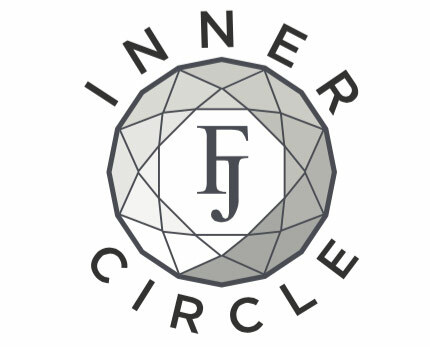 Accessible only for FJ Inner Circle Members, Inner Circle Store offers exclusive products and special discounts you&apos;ll love. Need a gift for someone in a pinch? Since you get two or more items with each month&apos;s gift set, you&apos;ll always have a delightful gift on hand that anyone would love to receive. But, trust us you&apos;ll want to keep it all for yourself. You&apos;ll love the monthly gifts so much that you&apos;ll never want to miss out. But you can cancel anytime, for any reason, or no reason. It&apos;s totally up to you. 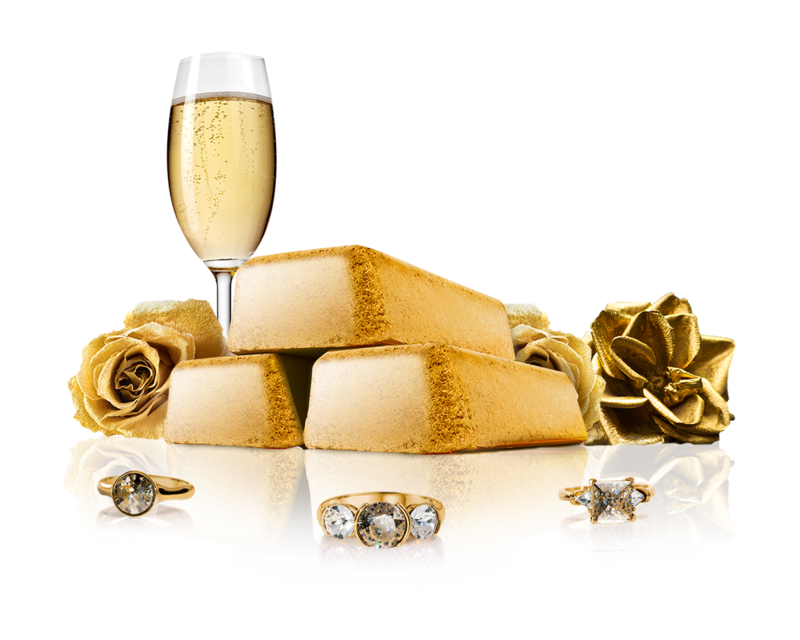 Why Join the Fragrant Jewels Inner Circle? This is the next best thing to getting an extra weekend each month. Just imagine having something exciting and indulgent to look forward to each month-and enjoying it all month long. Get the best-selling, most desired products everyone wants, even if they&apos;re sold out. Just one of the many perks of joining the Fragrant Jewels Inner Circle. Your Gift Set is curated so you always get the hottest, latest and greatest we create. And how fun will it be to always rock a new ring that&apos;ll get you so many compliments. Indulging in these treats might just become your favorite part of each day. Life is better when you&apos;re in the Fragrant Jewels Inner Circle. Don&apos;t miss out! Dibs so top sellers are reserved for you. The Perfect Gift to Give or Keep. Inner Circle Store offering Exclusive Products & Special Discounts.